Directed by Akinola Davies, the short film gives room for the Kuti's to share deeper stories of the legendary Afro-Juju King Fela Kuti. 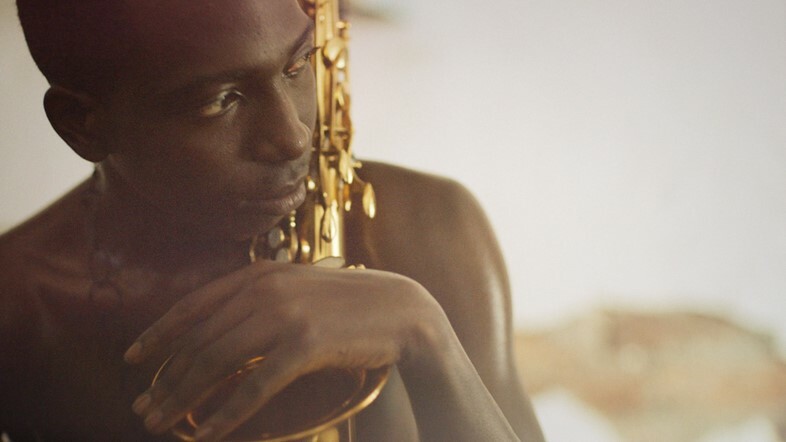 The short film ‘One day go be one day’ Produced by Dazed, NTS and Carhartt WIP is a much-needed insight to the life of Fela Kuti, an insight beyond the surface superstardom. Directed by Akinola Davies, the short film gives room for the Kuti’s to share deeper stories of the legendary Afro-Juju King Fela Kuti. One Day Go Be One Day fuses voices of his sons Femi and Seun Kuti, his album cover artist Lemi Ghariokwu, spoken word and music by Nigerian musician Obongjayar. The film also features artistic reenactments to expound on his life between 1977 and 1981, as well as how the death of Fela’s mother—Funmilayo Ransome-Kuti—impacted his life. “The death of his mum too really broke him,” Ghariokwu says in the film. The film was shot in Lagos as well as in Osogbo and Badagry—towns which are pertinent to his life and legacy.